Logo Nest 02 has arrived! It's pretty exciting. I've been getting a few new design books recently to add to my collection. 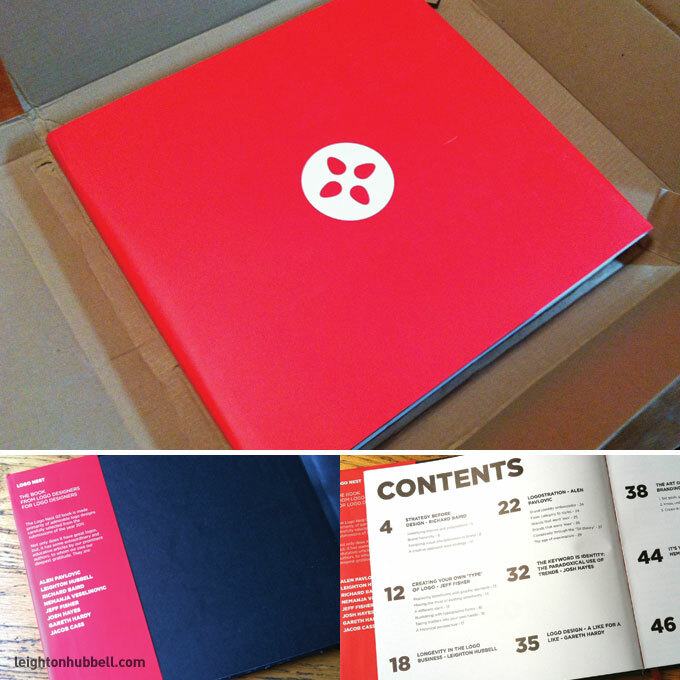 So, I've been hanging out by the mailbox eagerly awaiting my next package and there it was, the latest Logo Nest volume – 02, the book from logo designers for logo designers. This one is particularly compelling as it is the second Logo Nest book that I have been a contributing writer, as well as a logo designer. For LN02, I was asked to write pretty much anything logo-related that I thought was relevant to our times, and might be particularly useful to the logo design community. 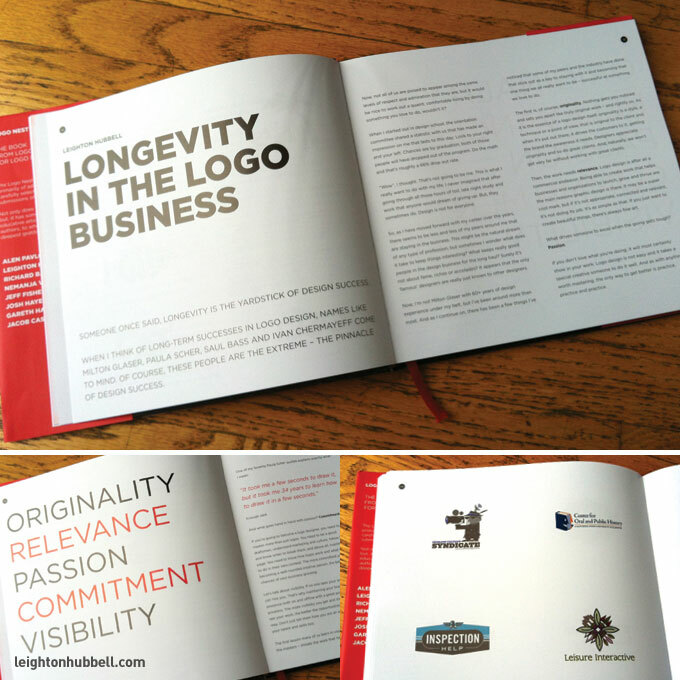 After much thought and deliberation, I chose to write my article on Longevity in the Logo Business. After a fair amount of time under my belt myself, I thought it was something I can really talk about. You can read an excerpt of my piece here. I must say I am always a bit nervous sending in some of my writing for a book. As a designer, I'm not as comfortable with writing as I am with my design work – so be kind. I hope it reads well. 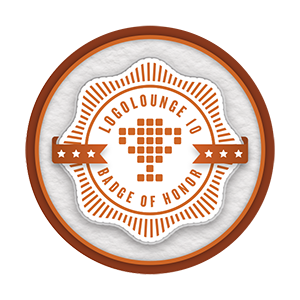 There are some other great logo designers and contributors that were selected to write as well, such as Alen Pavlovic, Richard Baird, Nemanja Veselinovic, Jeff Fisher, Josh Hayes, Gareth Hardy and Jacob Cass. Be sure and check out their articles, too. There's lots of great information for some very diverse subjects within the logo design industry. In addition to the writing, I had 12 logo designs selected to appear within the pages. It is especially flattering considering the limited amount of space, the print run and the level of work. See my previous post. I think this latest edition went pretty well overall. There are some noticeable improvements over the inaugural volume and I'm certain the momentum will continue to the next one. Make sure you order yours soon, before they're all gone.